Posted by Admin | February 11, 2019 | Action, Casual, Shooter, VR. sCATter – Welcome to the sCATter! 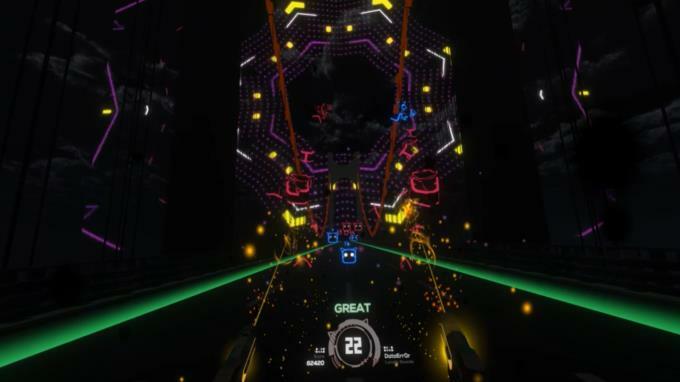 This game is VR Gun shooting rhythm action game. Test your rhythm with music. Welcome to the sCATter! 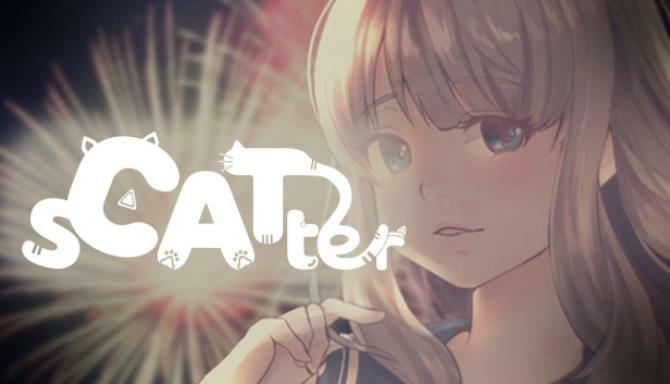 sCATter is a VR shooting rhythm game that shoots UDADA, a cat robot flying towards the player, according to music. It’s a new but simple rhythm game. 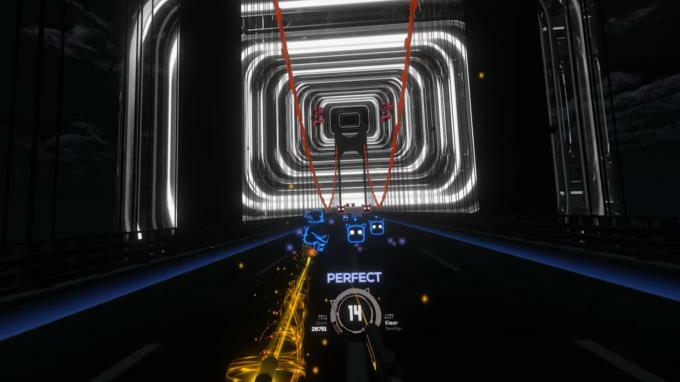 aim and shoot the flying UDADA to the music with a gun corresponding to the controller of both hands. Anyone can learn how to play!. Choose the songs you want and select the difficulty level to play! If you don’t like the speed at which the UDADA flies, you can adjust as fast or slow as you want. We will update more various songs and themes later on. Please look forward to it!